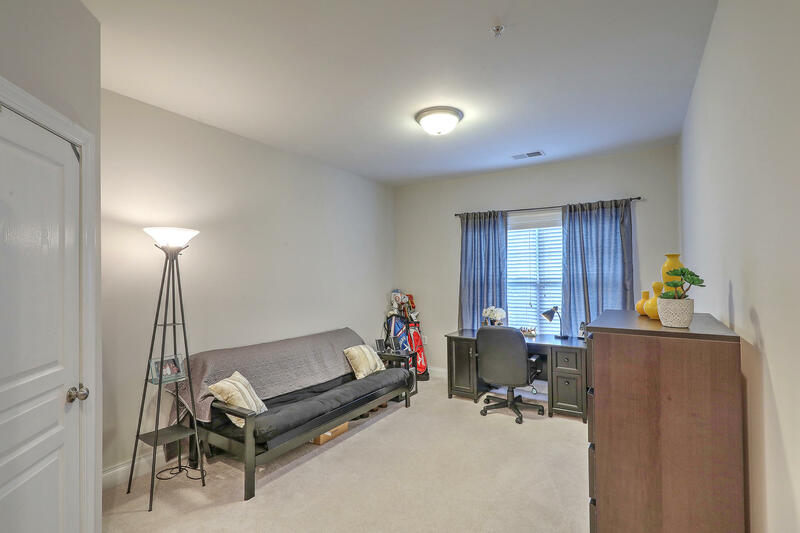 Interested in viewing this property? 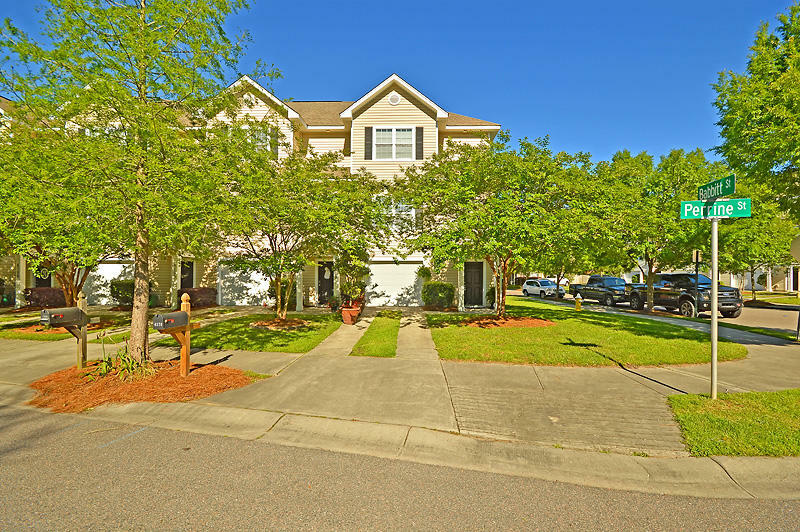 Please Call me at 843.810.9414 or click the Inquiry link below. 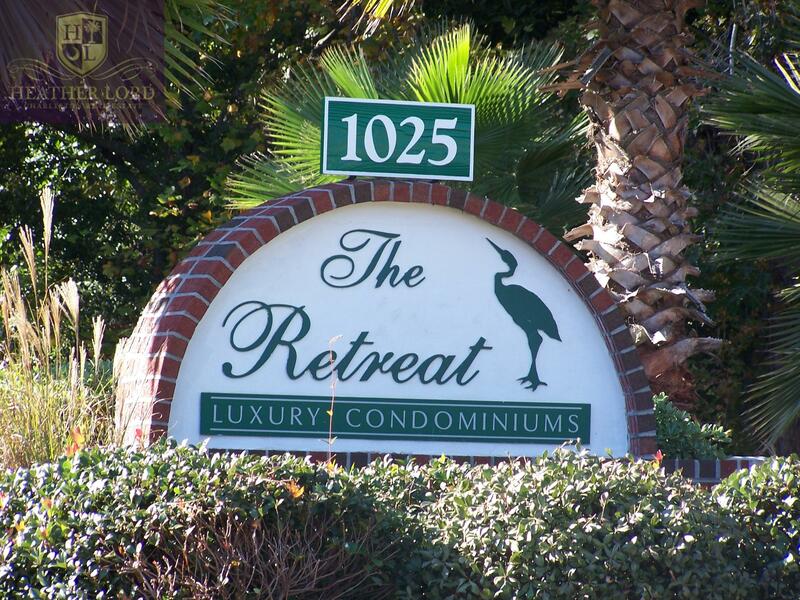 THE RETREAT! 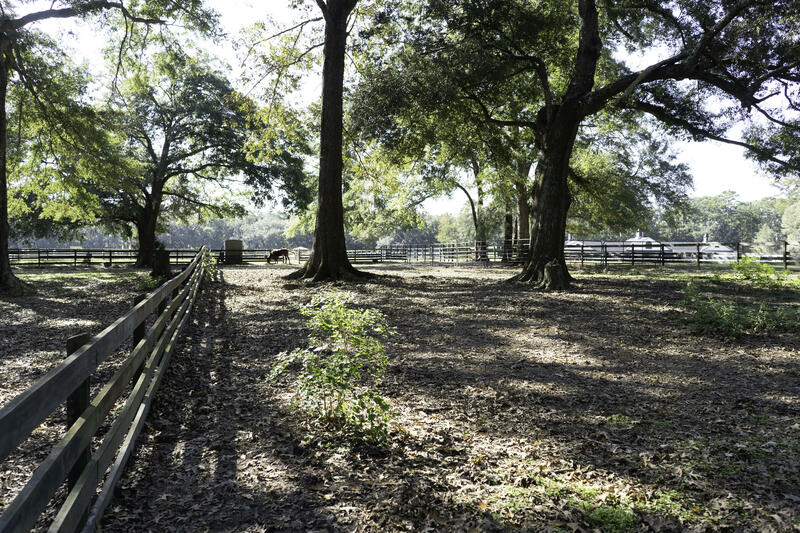 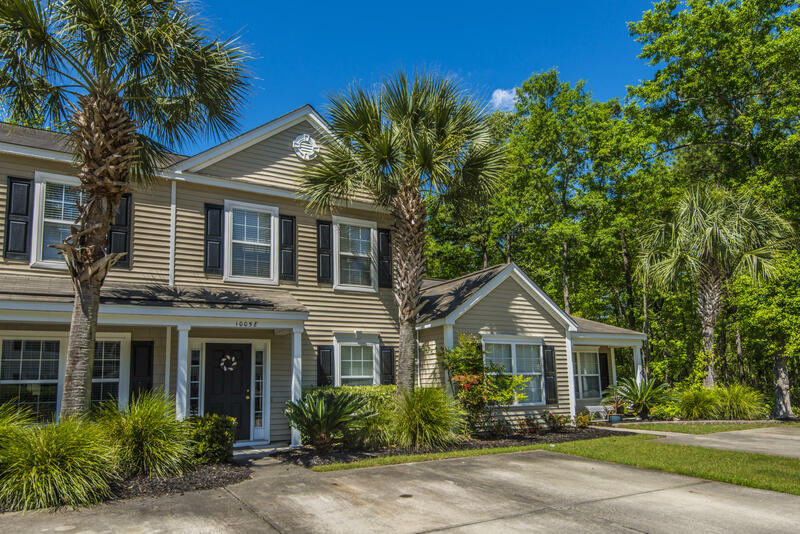 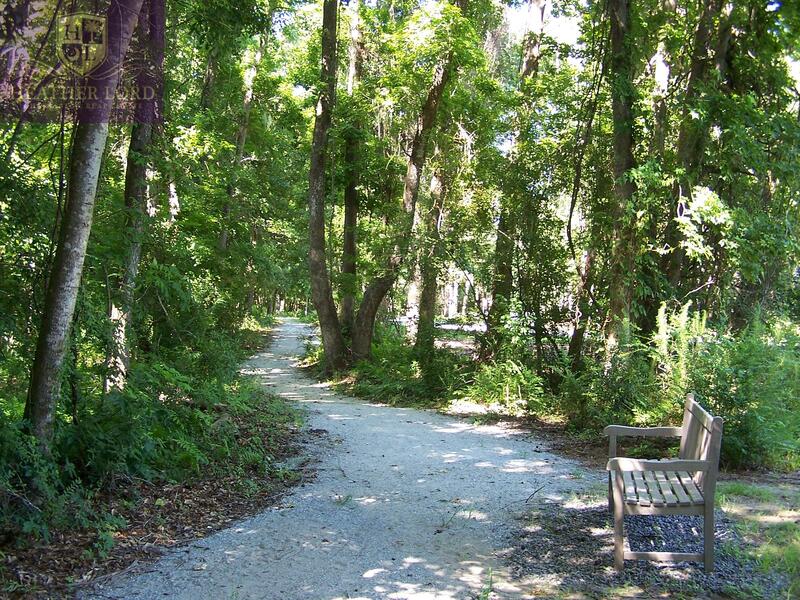 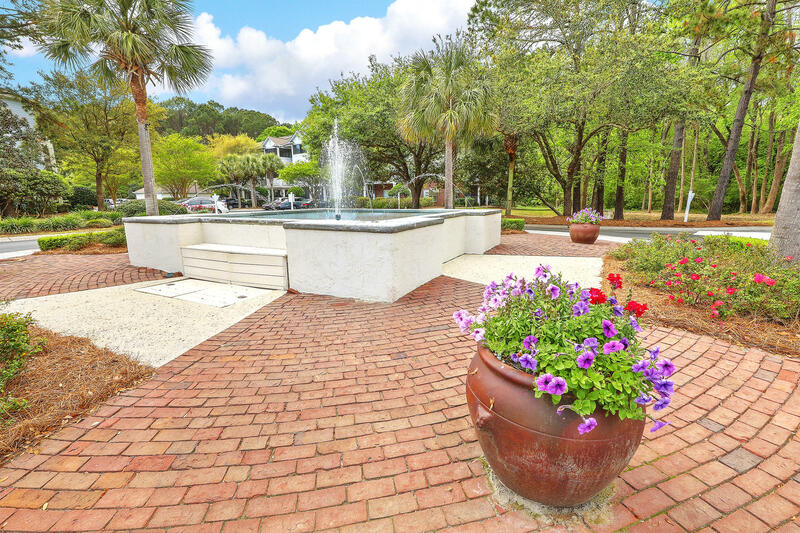 GATED, PRIVATE, BEAUTIFUL; 5 MINUTES FROM THE OCEAN (FOLLY BEACH) AND 10 MINUTES TO DOWNTOWN CHARLESTON - THIS IMMACULATE ST.MARTIN PLAN SHOWS LIKE A MODEL! 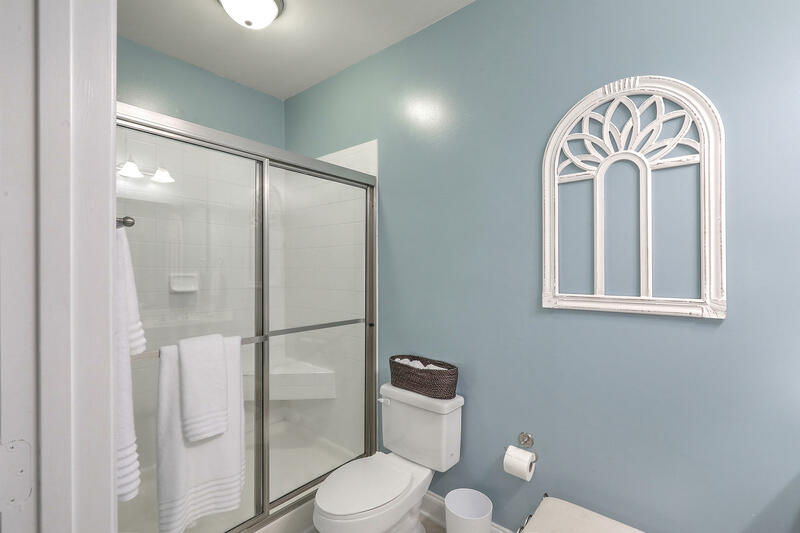 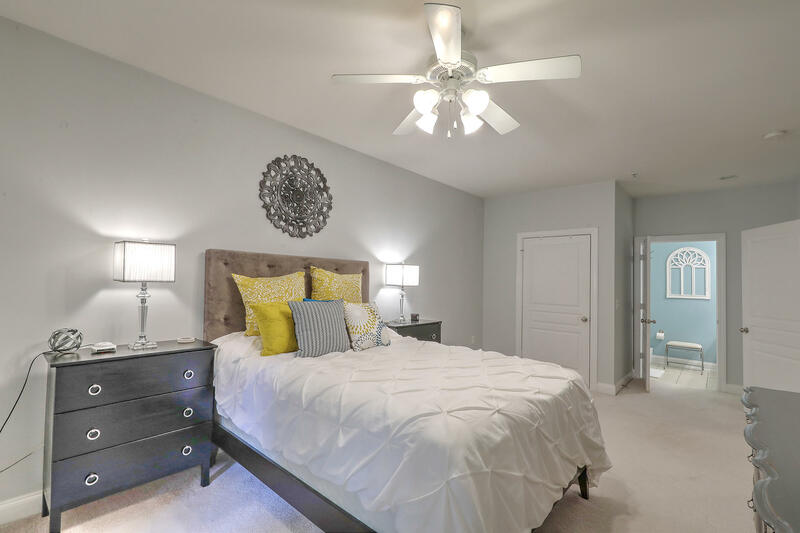 FROM THE GORGEOUS HARDWOOD FLOORS TO THE SOFT GREY DESIGNER PAINT COLORS IT IS A WOW. 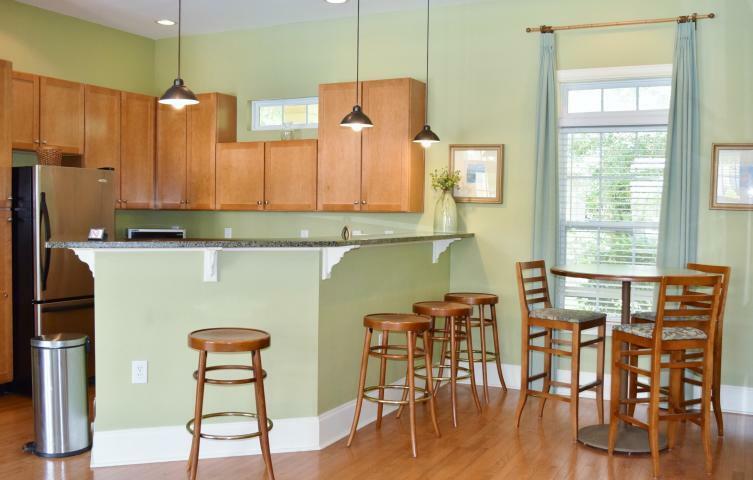 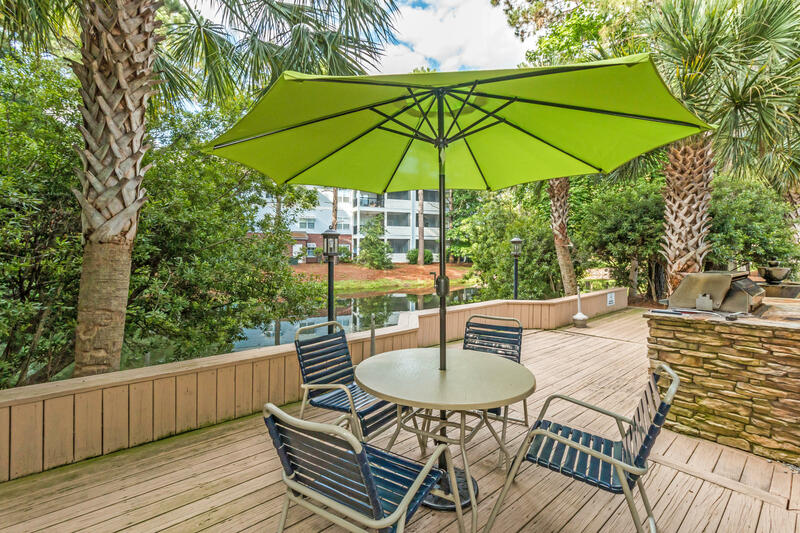 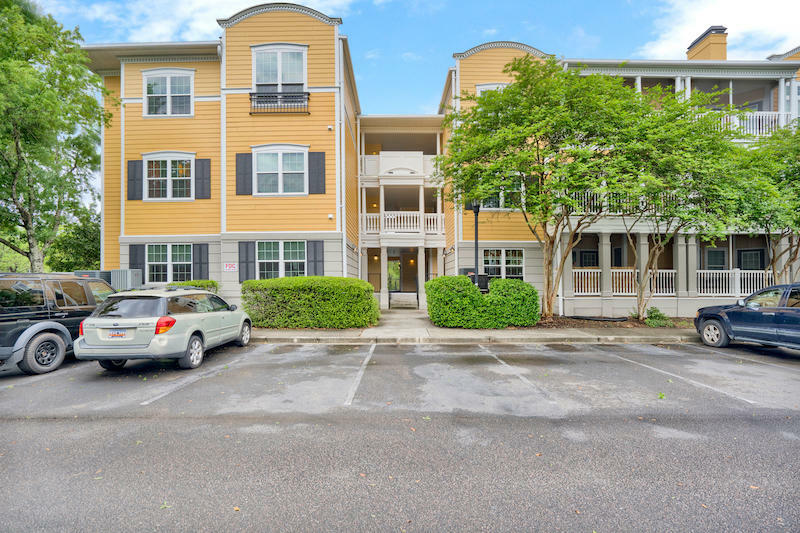 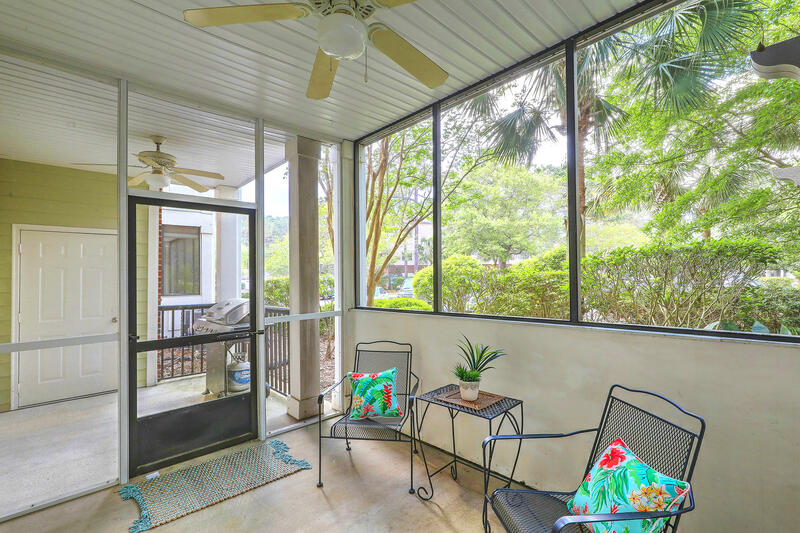 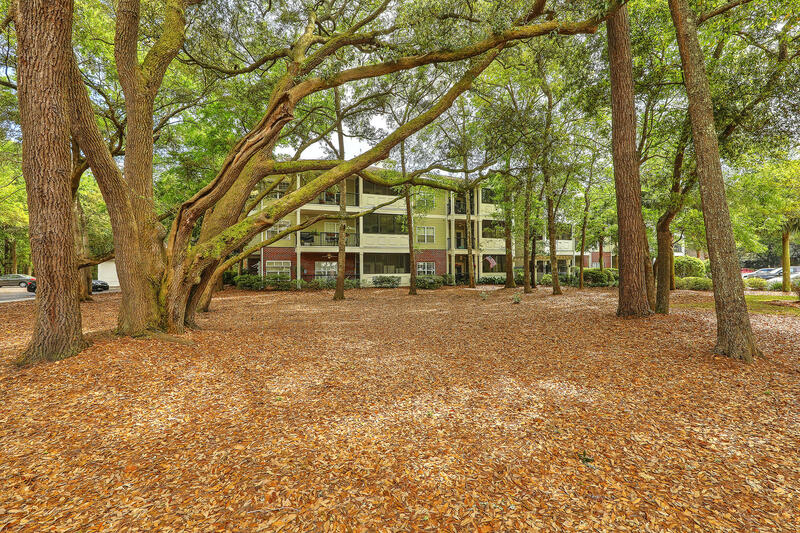 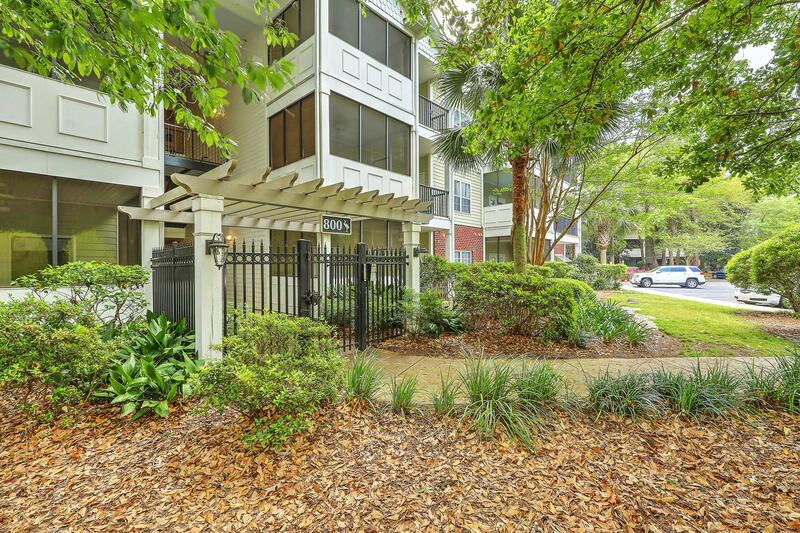 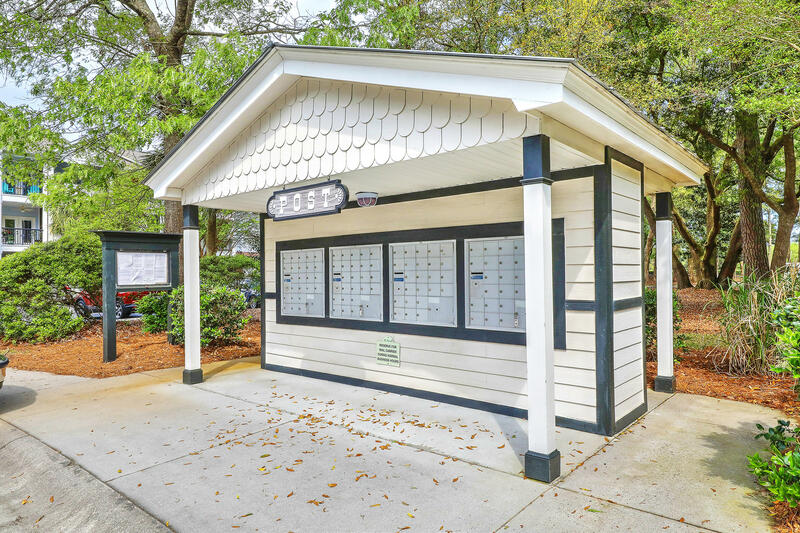 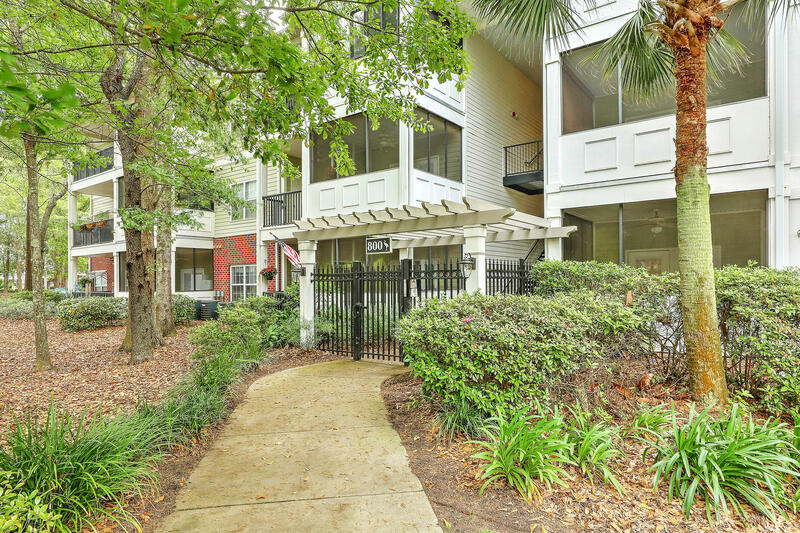 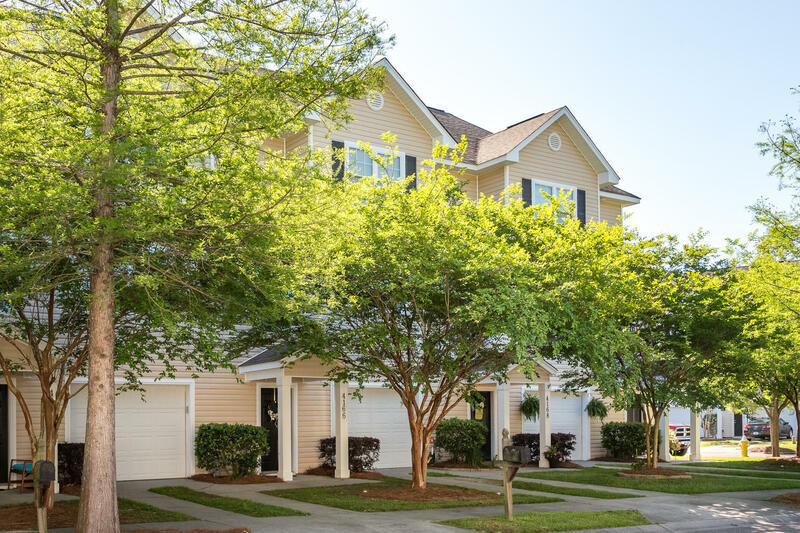 ~ 1ST FLOOR CONVENIENCE AND LOCATED IN BLDG # 800 - SURROUNDED BY GRAND OAKS! 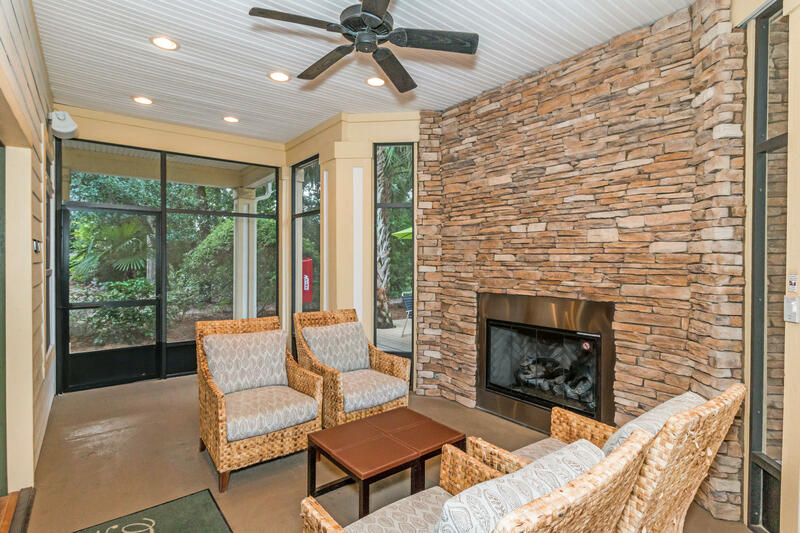 ENJOY YOUR COFFEE IN A NATURAL SETTING. 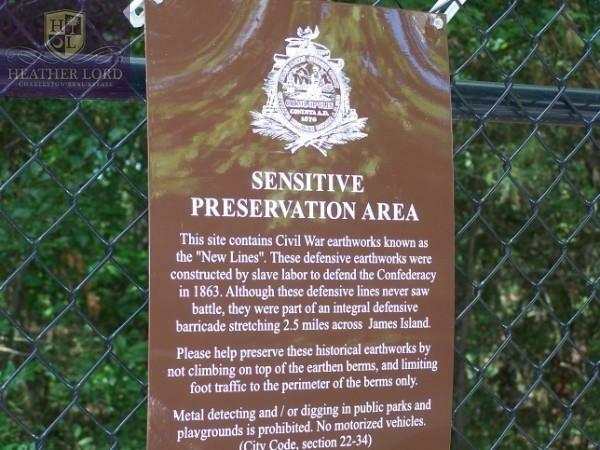 ~ DID I MENTION THE GATED SECURITY? 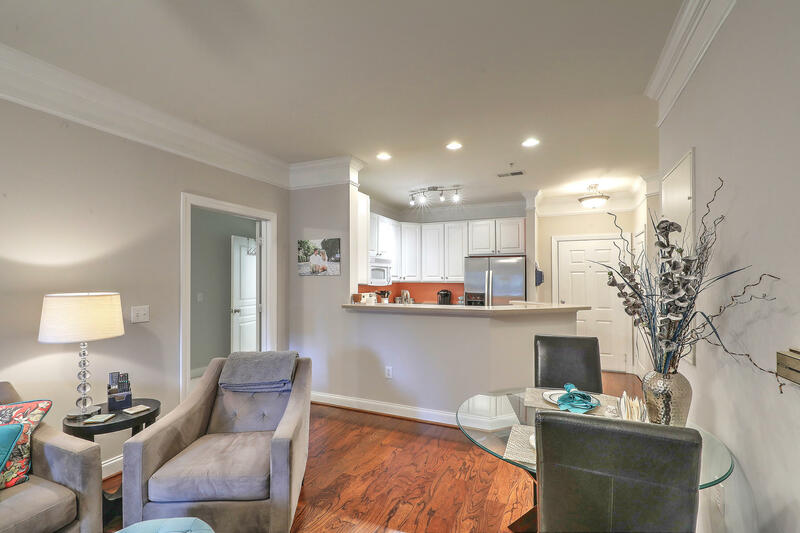 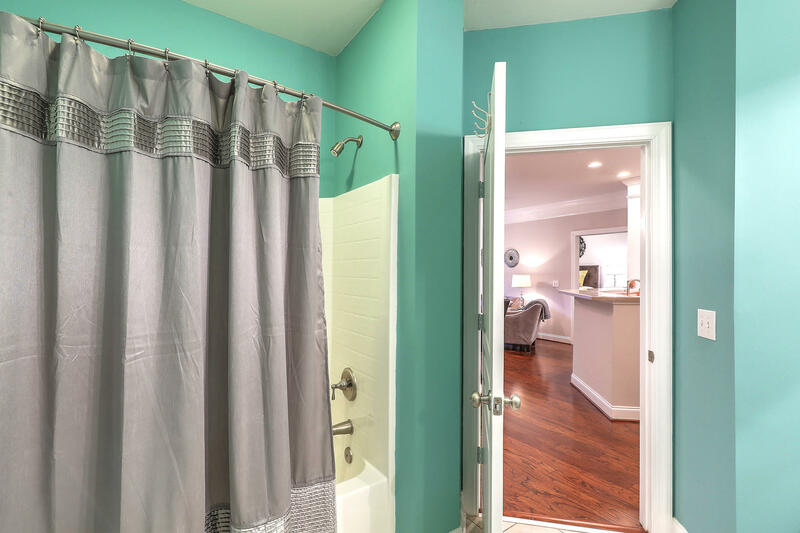 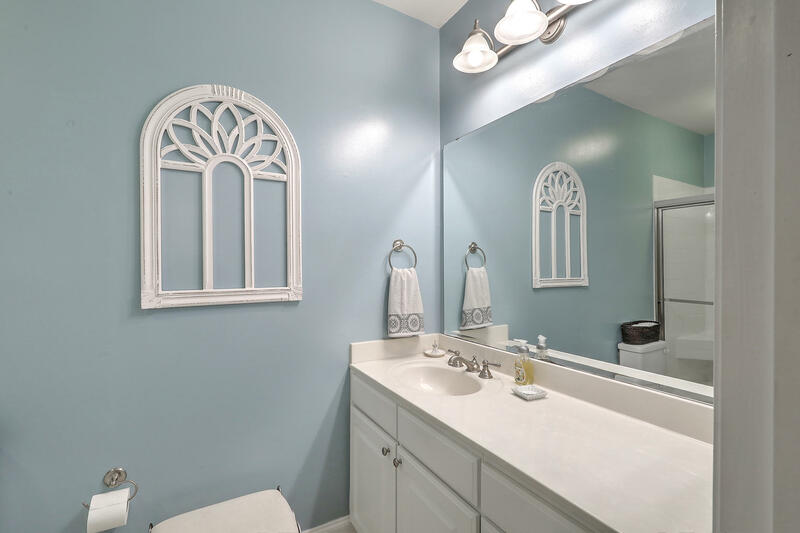 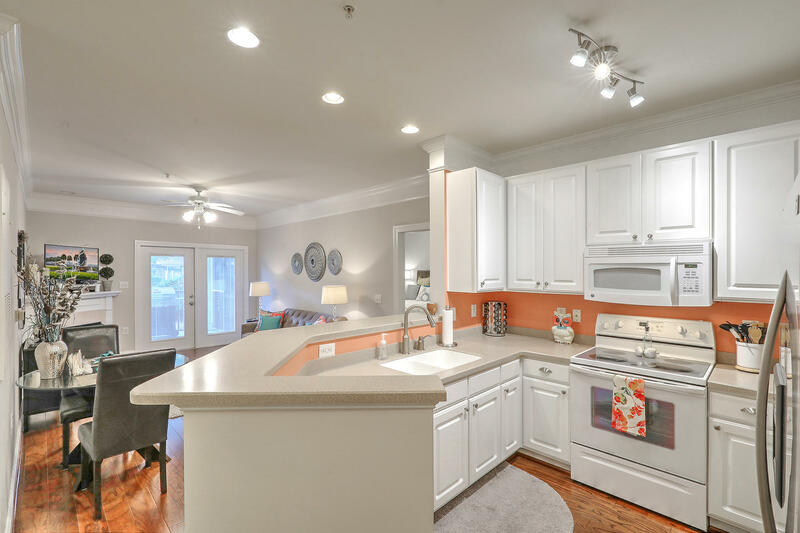 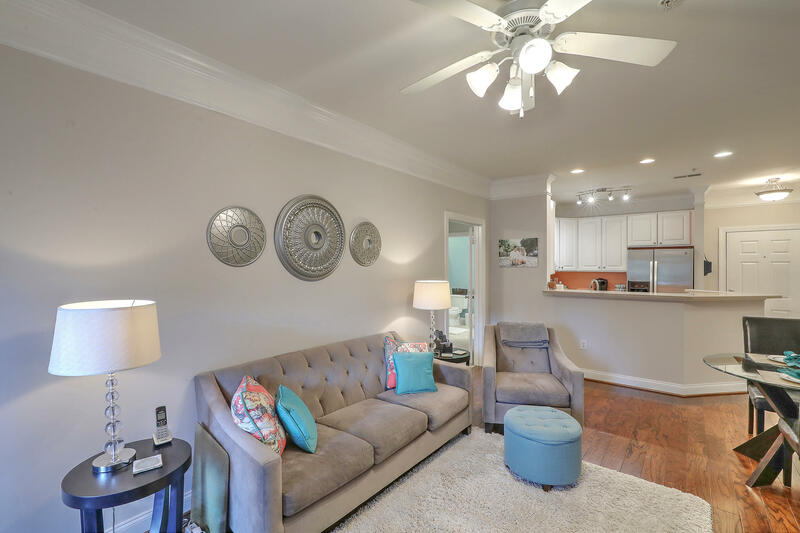 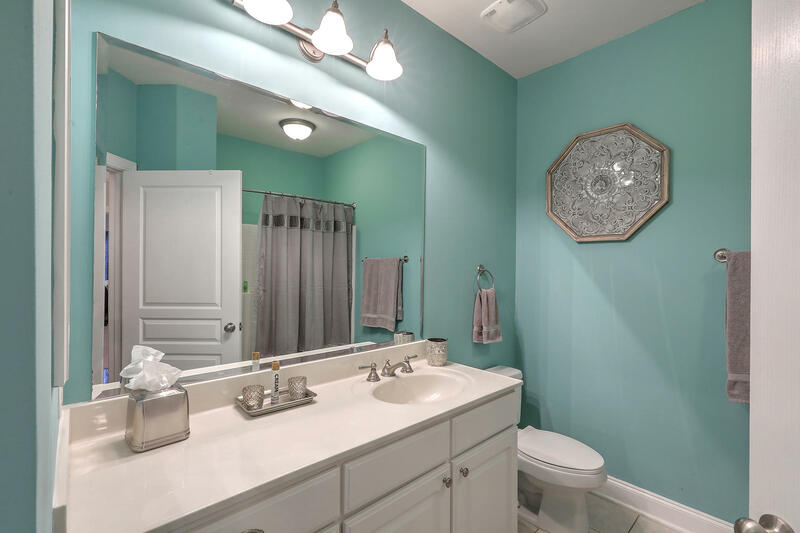 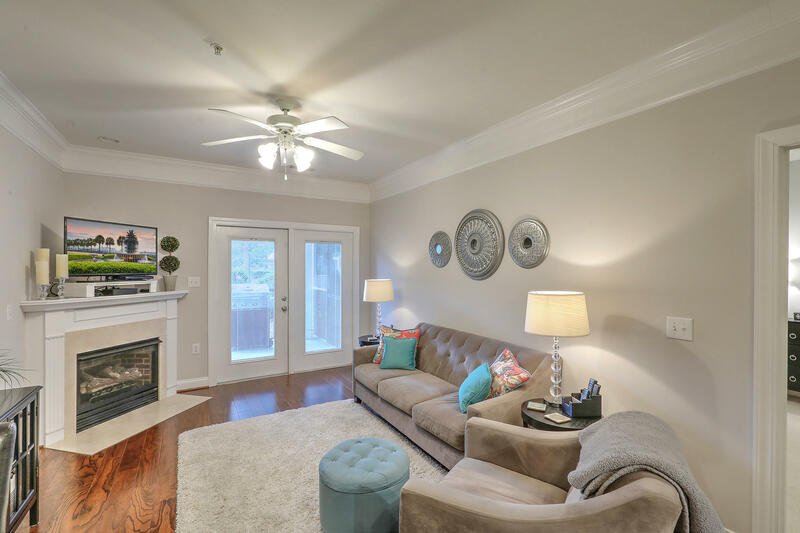 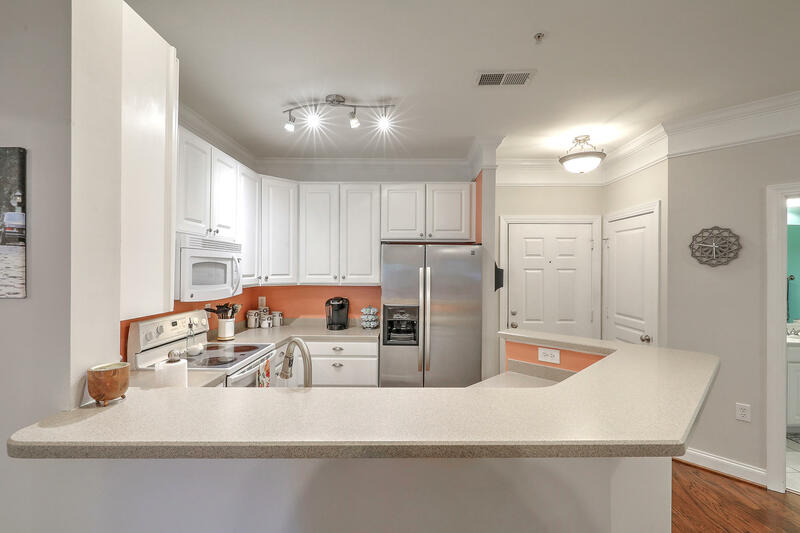 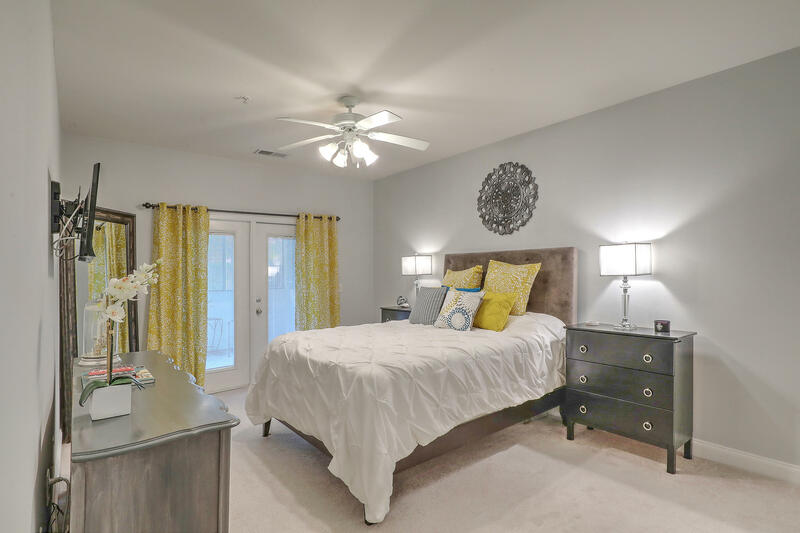 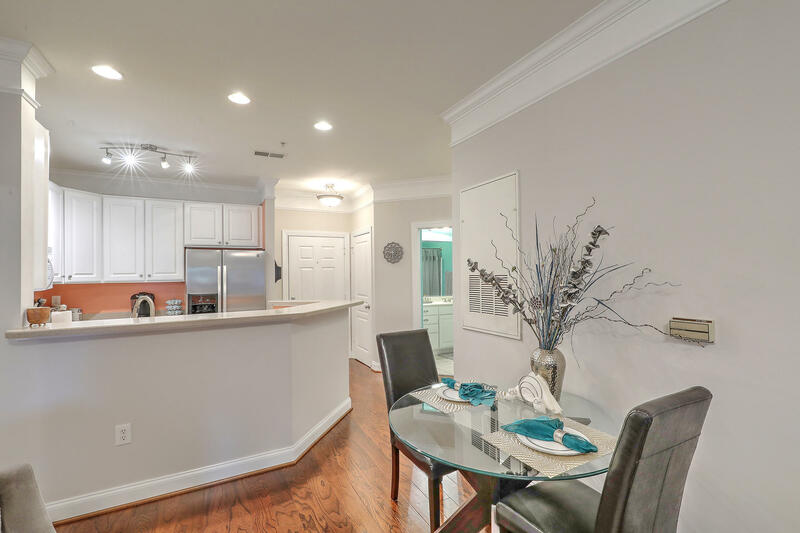 ONCE INSIDE UPGRADES INCLUDE EXCEPTIONAL HARDWOODS IN FOYER/KITCHEN/LIVING AREA, 42'' WHITE CABINETRY WITH HARDWARE, WHITE APPLIANCES W/ NEWER STAINLESS REFRIGERATOR, TWO PIECE CROWN MOLDING, GAS FIREPLACE, CERAMIC TILE THROUGHOUT BATHROOMS & SEPARATE LAUNDRY ROOM. 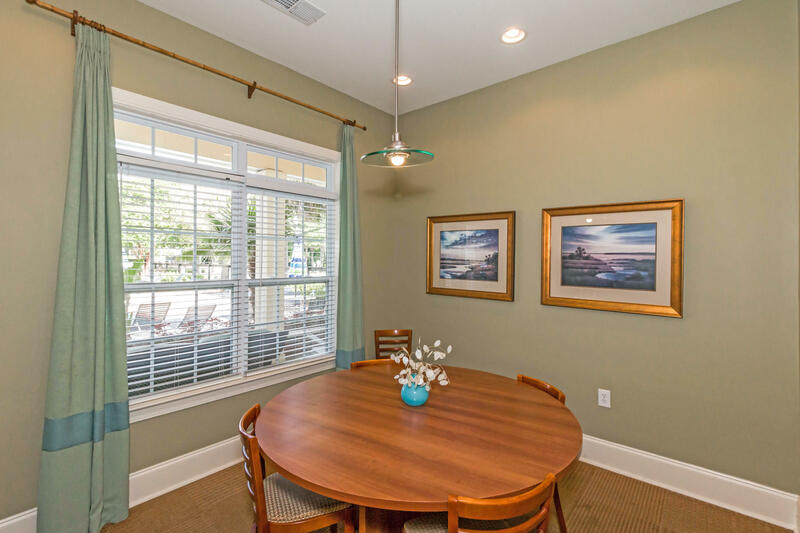 NO NEED TO WORRY ABOUT WINDOW TREATMENTS AS THE 2'' PLANTATION BLINDS CONVEY. 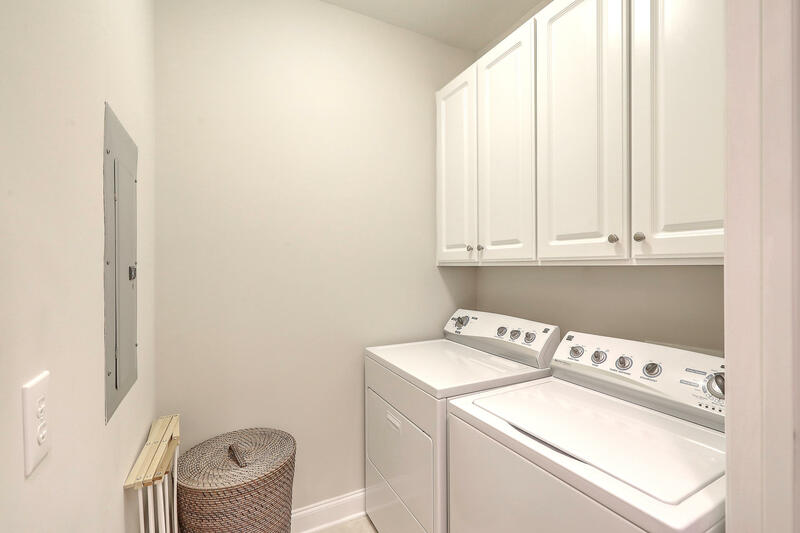 AS WELL AS THE WASHER / DRYER .. 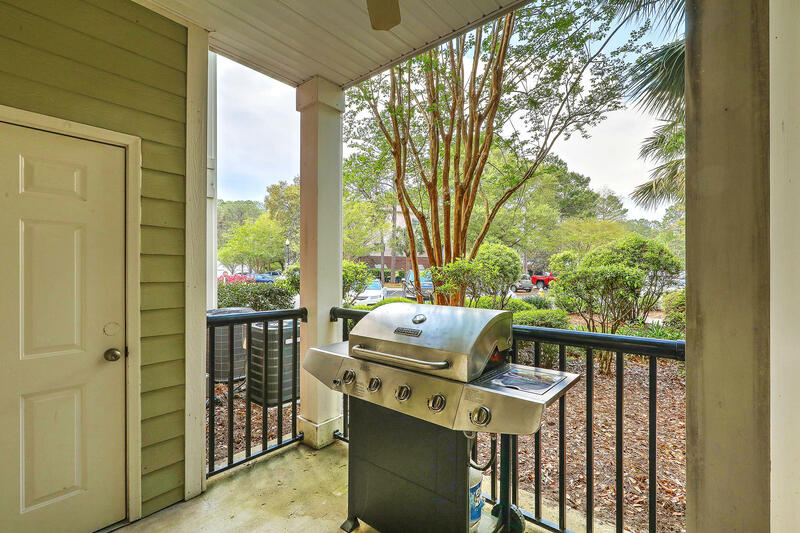 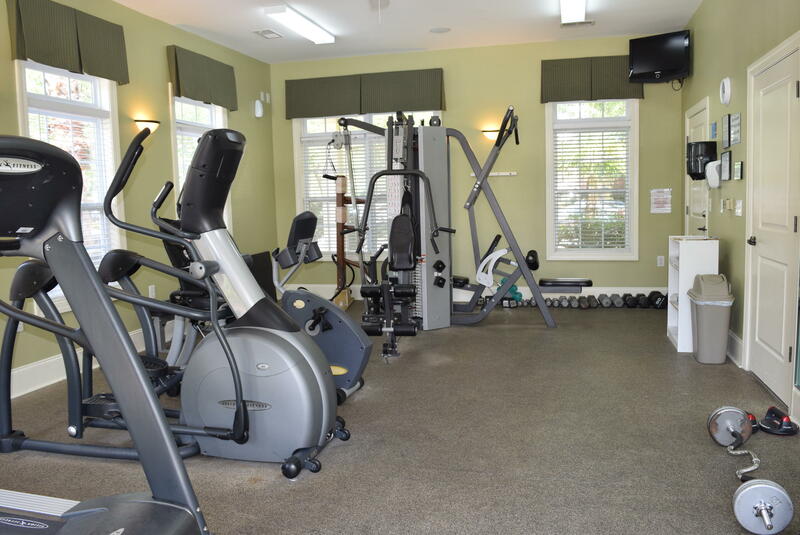 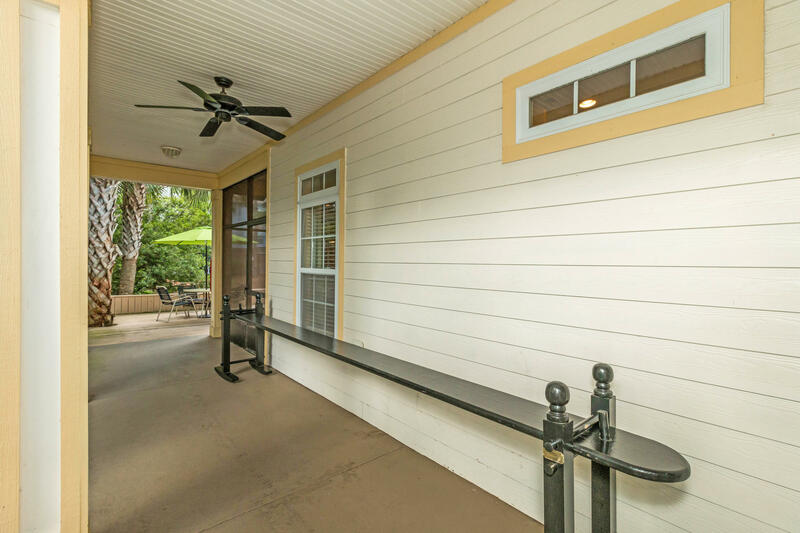 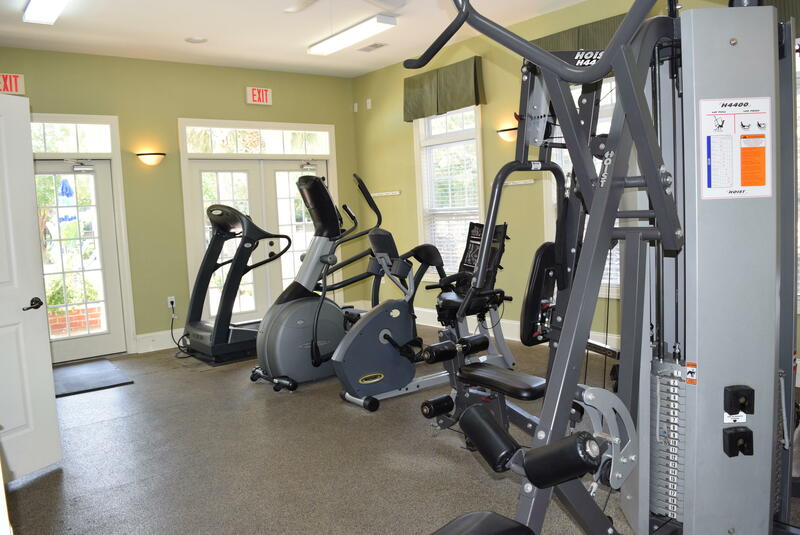 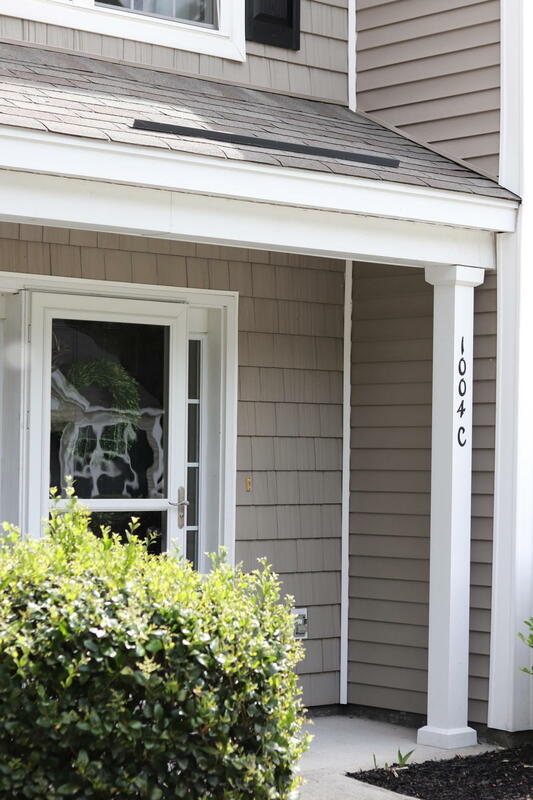 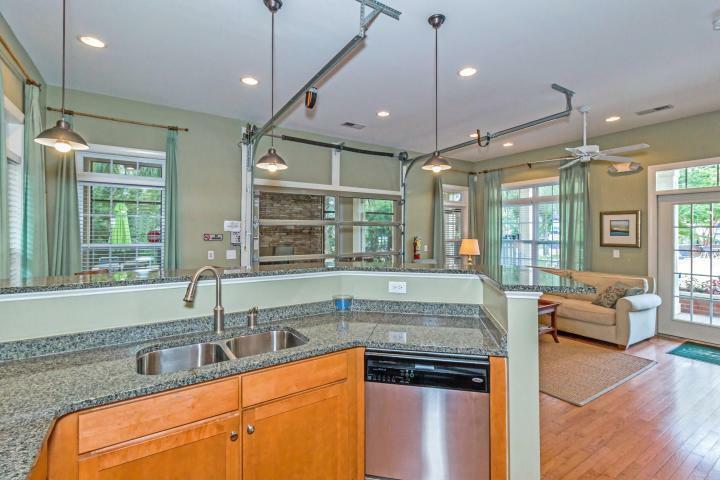 AMENITIES INCLUDE THE COMMUNITY CLUBHOUSE WITH AN EQUIPPED EXERCISE FACILITY, LOVELY KITCHEN, GREAT ROOM W FLAT SCREEN TV, SCREENED PORCH W FIREPLACE & DECK W/ A GAS GRILL IS IMPRESSIVE AND A GREAT PLACE TO MEET FRIENDS AND CAN BE RENTED FOR EVENTS. 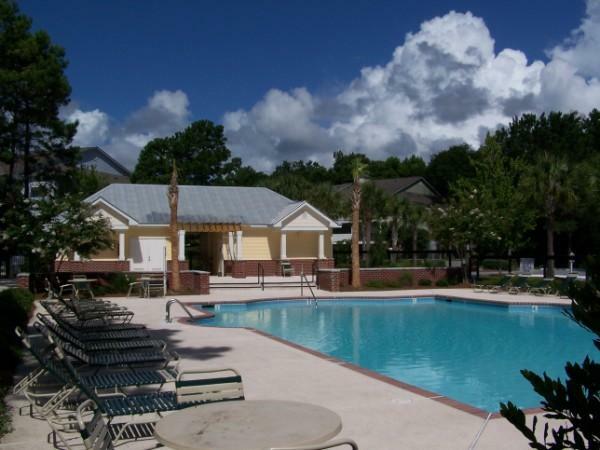 THE GATED SWIMMING POOL AND RV/BOAT STORAGE AREA CAP OFF THE AMENITIES. 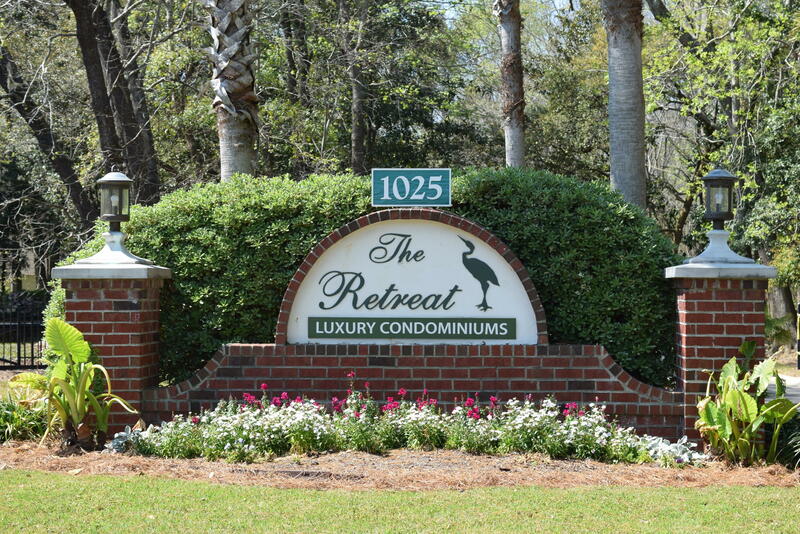 IF YOU PREFER LOW MAINTENANCE CONVENIENT LIVING WITH RESORT STYLE AMENITIES PLEASE DO NOT MISS SEEING UNIT # 801 AT THE RETREAT.